Indian National Security Adviser Ajit Doval and his Chinese counterpart Yang Jiechi will both attend a high-level security dialogue among BRICS members in Beijing today. Many speculate they will discuss the standoff at Doklam Plateau. 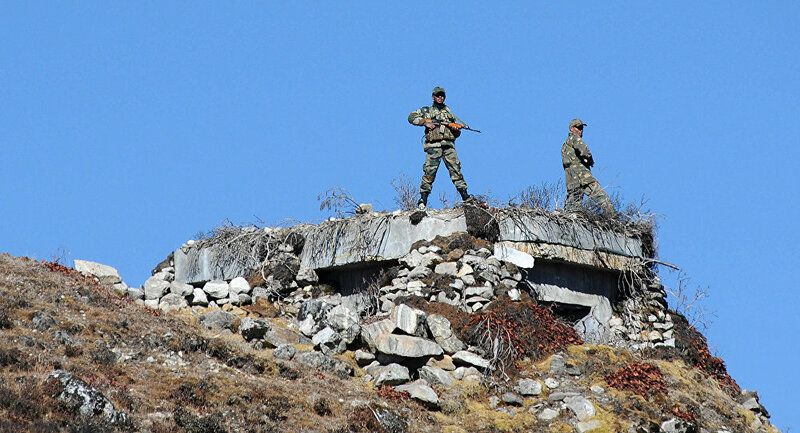 The Chinese army’s road construction in Doklam (disputed by China and Bhutan), near a vulnerable area of India, has prompted Indian military occupation on the Bhutanese side for its own security. New Delhi has demanded Beijing leave the area and start peace negotiations. China, in turn, wants India to withdraw its troops from the area first, warning India not to “push [its] luck”. To resolve the deadlock, 19 high-level talks have occurred between Doval and Jiechi since June, so far to no avail. Instead, tensions are growing; Chinese Colonel Wu Qian has ordered increased troops and exercises near India’s border, while India has mobilised an additional 10,000 troops ready for deployment if necessary. Prolonged border skirmishes are common between the two powers, though, and despite a diplomatic standstill, Modi seems to prioritise economic and business ties for September’s BRICS summit.